Foto de stock - Beautiful landscape of the forest on a cold winter day with trees covered with snow. 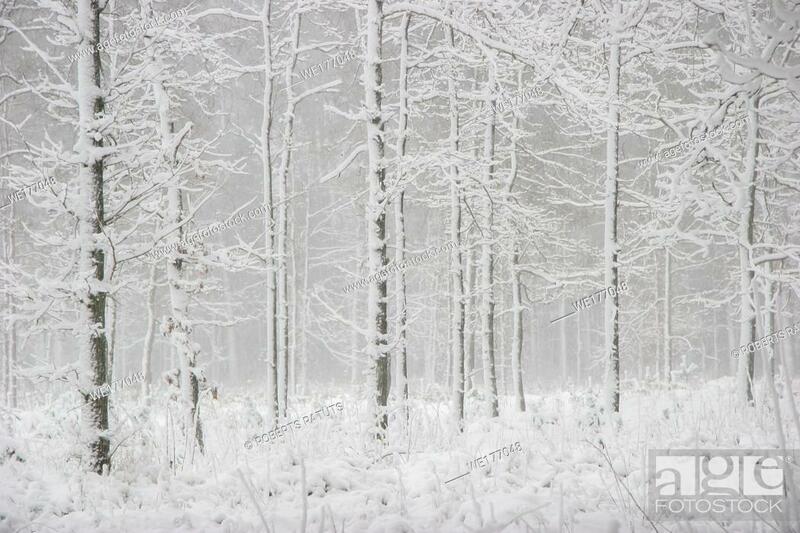 Snowfall in the forest in Latvia. Winter in forest. Winter forest landscape with snowy winter trees. .